Cashback Reward : Earn up to 23$! 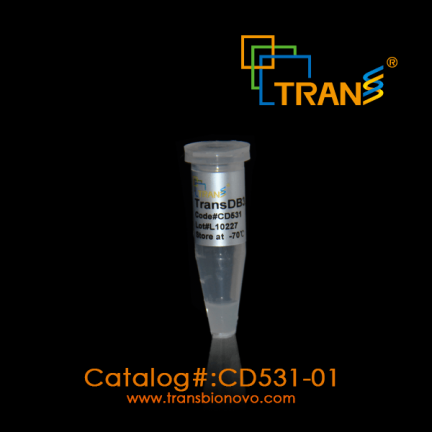 TransDB3.1 Chemically Competent Cell is specifically designed for chemical transformation of DNA. This strain contains the gyrA462 gene which provides resistance to the toxic effects of the ccdB gene. 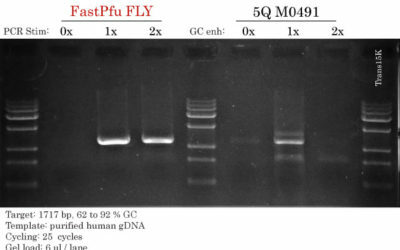 TransDB3.1 Chemically Competent Cell can be used for transformation and propagation of plasmid containing the ccdB gene. 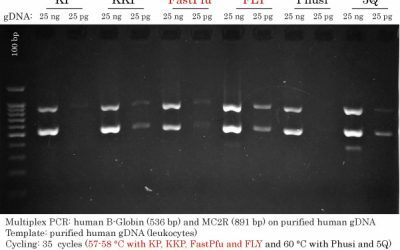 High transformation efficiency: >10ˆ8 cfu/μg (pUC19 DNA). Transformation and propagation of plasmids containing the ccdB gene.